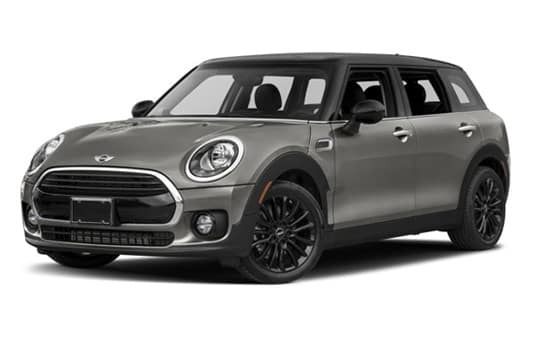 Don't be confused by the size and image, when it comes to competition MINI models hold their own compared to competing vehicles in their respective segments. With a strong manufacturer focus on safety, performance, fuel efficiency, technology, and comfort, you'll be surprised at how MINI stacks up to the competition. 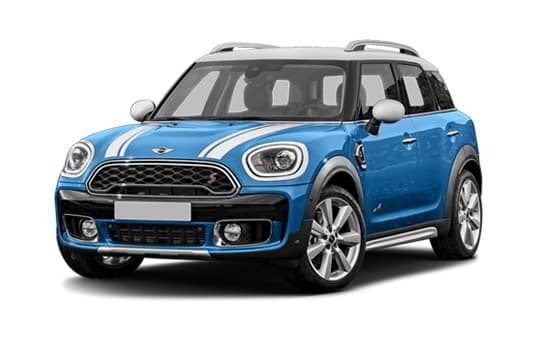 Feel free to use our research comparison tool below to see how the different MINI models fare against their top competitors and any other vehicles in the same class. MINI models stack up BIG!